The Printroom Group offer a wide spectrum of printed products for retail. 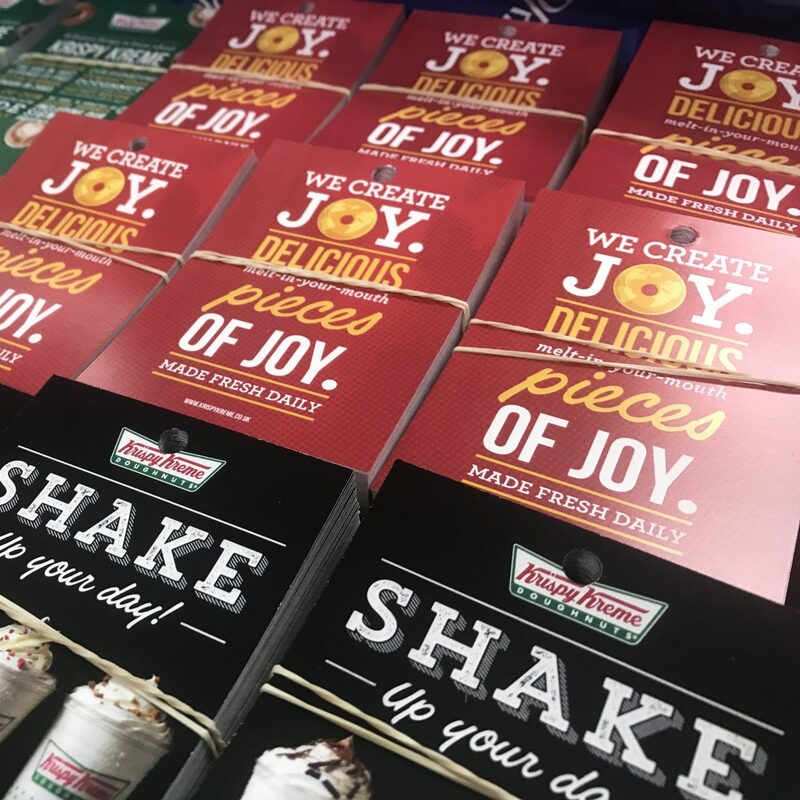 Backed up by Printroom Creative, our in-house graphic design studio, The Printroom Group can offer you a full package for your retail units. 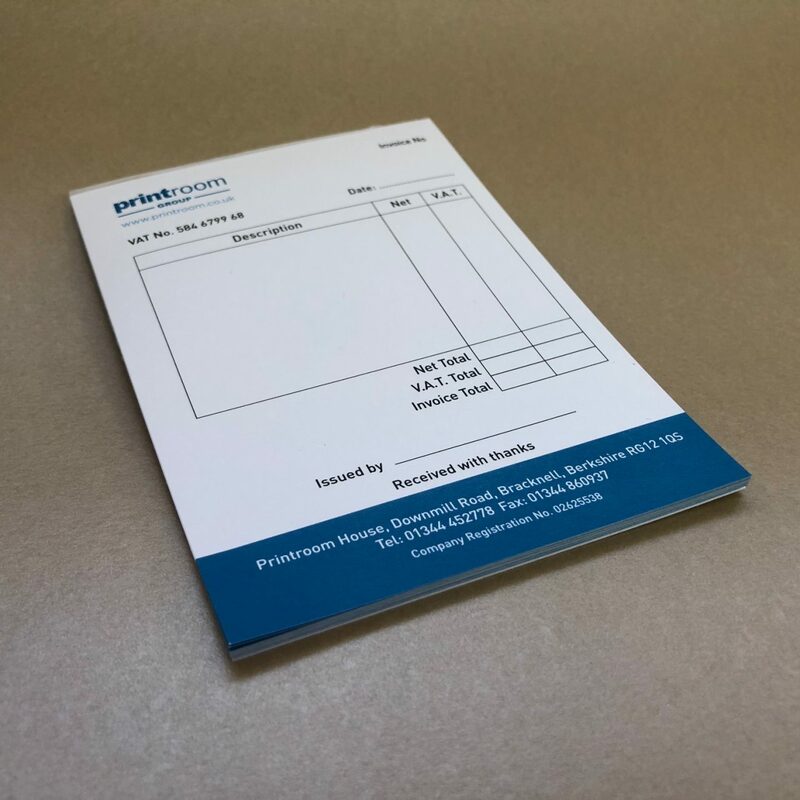 Various styles and types of order pads can be supplied for your retail units. 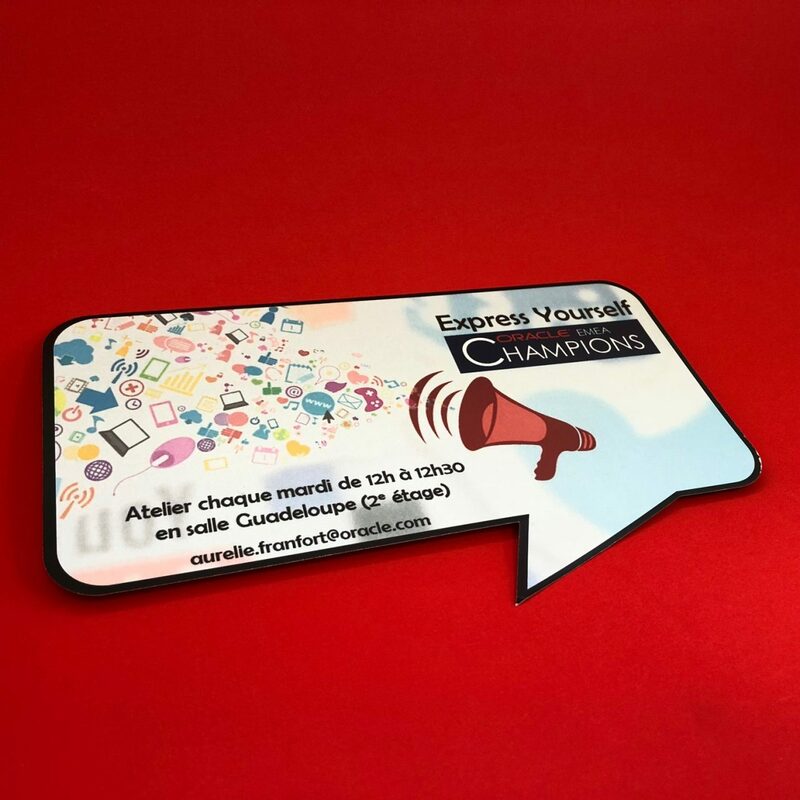 Various point of sale options are available, from wobblers to shelf graphics. Various flyer and leaflet printing services are available. With variable print options each unit can have its own unique artwork. 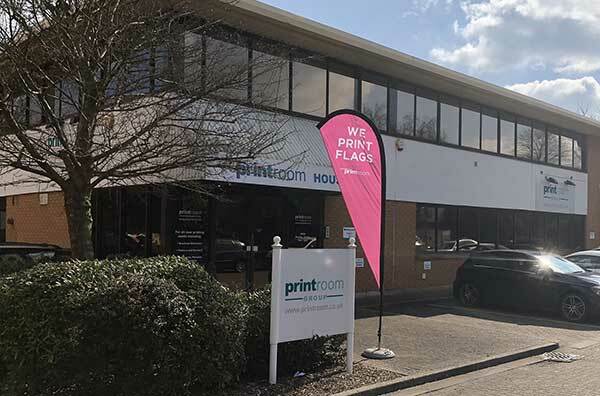 Whether it’s outdoor permanent signage or short-term promotional signage, The Printroom Group have options for any retail unit. 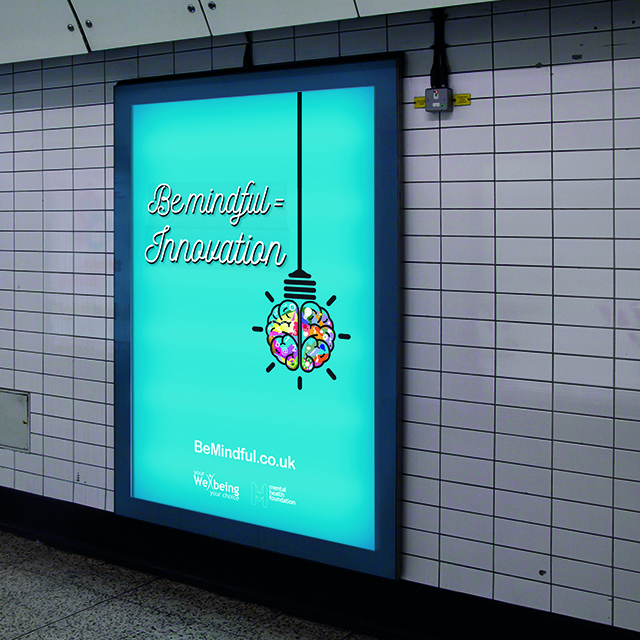 Our large format production unit offer high-end photo-quality HP poster printers and can print onto a number of substrates, including fabrics, aluminium and light fast poster materials. Promote your products with vibrant colour window and floor graphics. 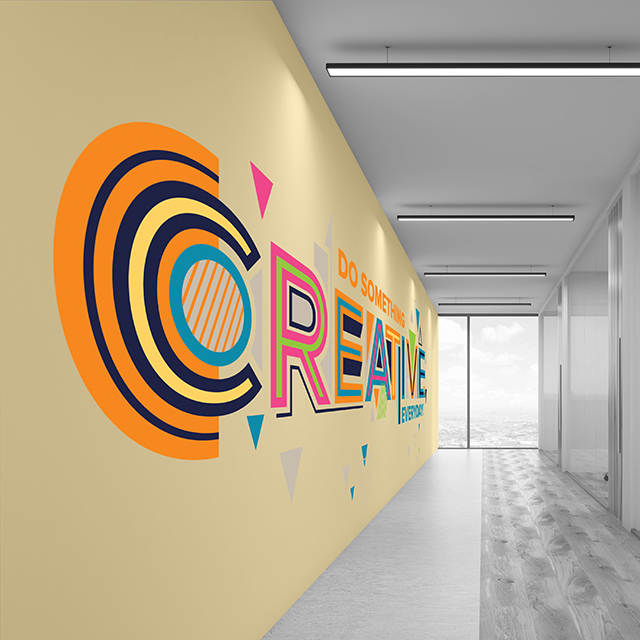 Really brand your retail unit with printed wallpaper and magnetic wall graphics, for short or long term use. 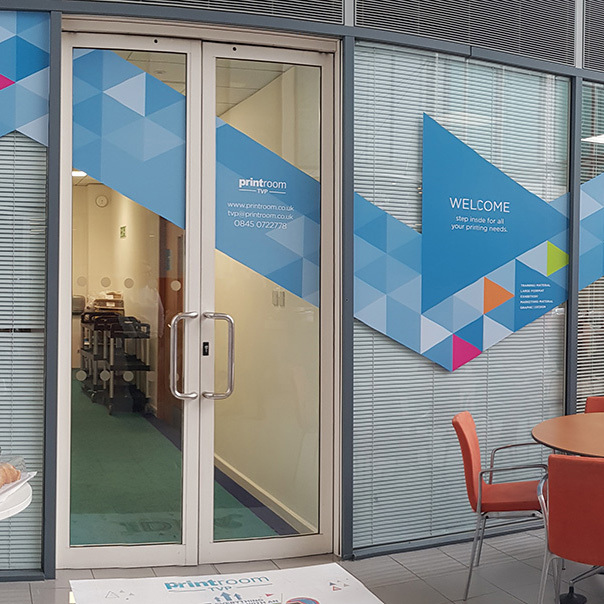 High-quality roller banners and pop-up displays can transform your retail unit to give it a clean and professional look. 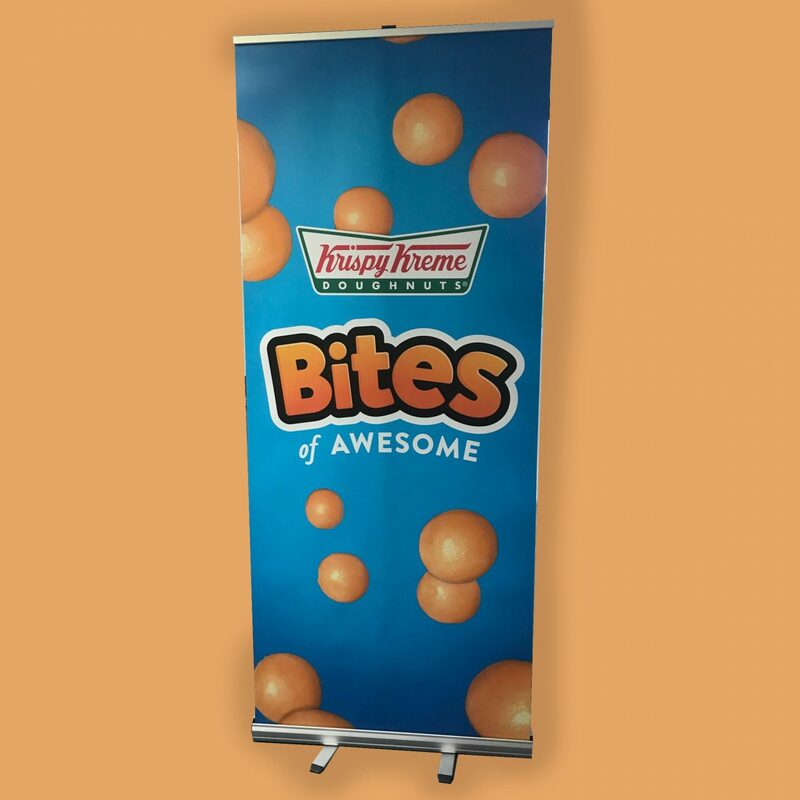 Promote your retail unit with promotional flags. 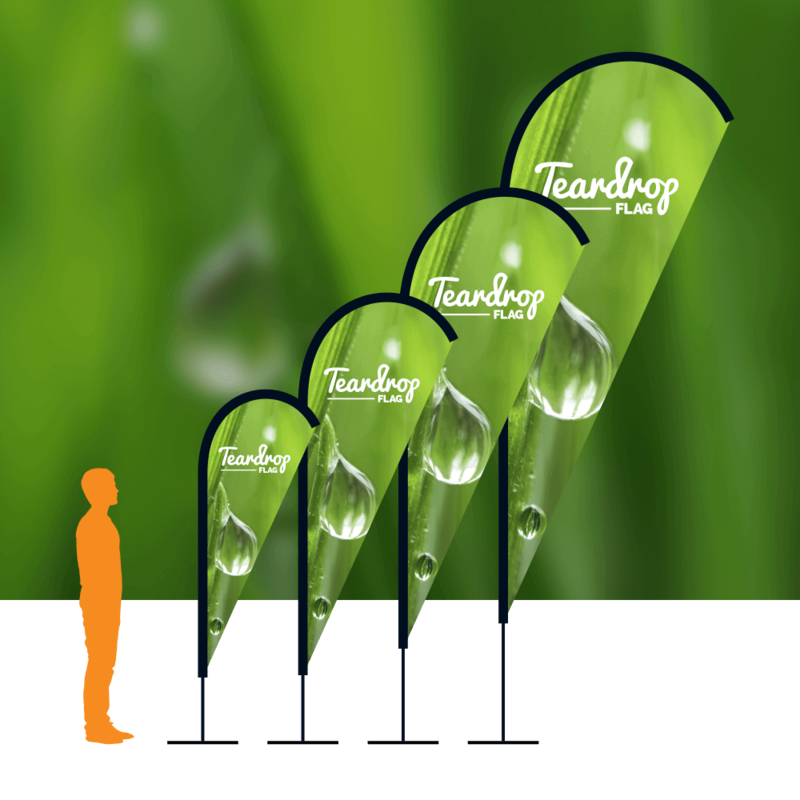 Printed in full colour onto high-end fabric, promotional flags are available in Teardrop and Feather Flag style. 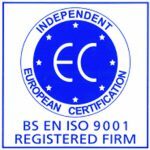 The Printroom Group will deliver your projects on time every time. 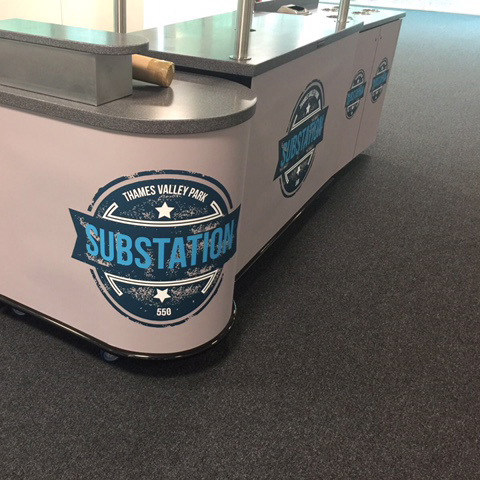 With over 40 years’ experience in serving the retail sector, we work with you to help promote your brand within your retail units.